Please join us on Tuesday, April 24, 2018, at 4:00 pm in the auditorium of the Albert and Shirley Small Special Collections Library for a special event marking the publication of an important new book on the great Argentine writer Jorge Luis Borges. The event is free and open to the public. 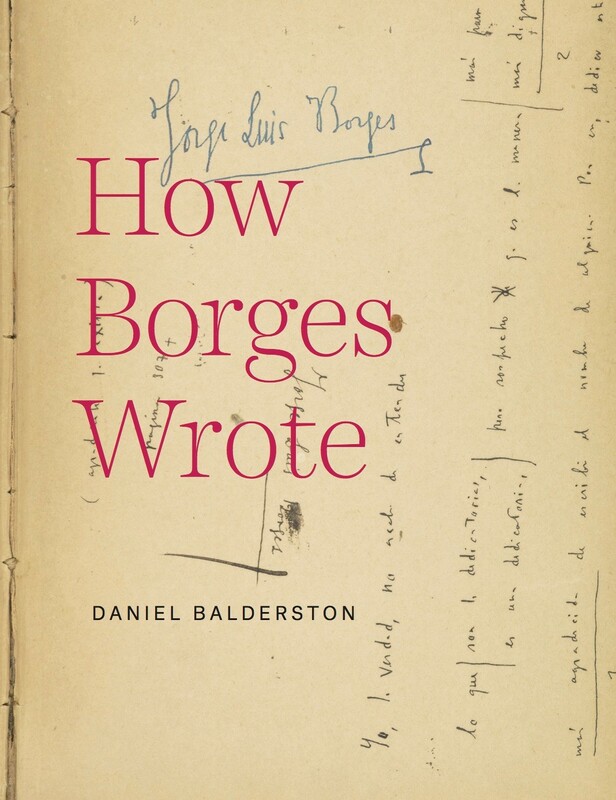 This month the University of Virginia Press is publishing How Borges Wrote, a monograph by Daniel Balderston, Director of the Borges Center and Andrew W. Mellon Professor of Modern Languages at the University of Pittsburgh. Drawing on nearly four decades of research into Borges’s life and writings, and having examined nearly 200 of Borges’s surviving literary manuscripts, Balderston carefully explicates the complex process by which Borges composed and revised the short stories, essays, and poems that brought him worldwide fame. The Albert and Shirley Small Special Collections Library holds one of the world’s best collections relating to Jorge Luis Borges, numbering over 1,100 printed works and including the largest holding of Borges manuscripts outside of Argentina. The collection was a major resource for Balderston while researching his book. Highlights from U.Va.’s Borges manuscript holdings will be on display during the event. 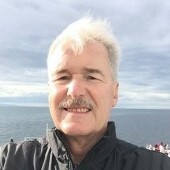 This entry was posted in General, Uncategorized and tagged Argentina, authorship, Daniel Balderston, Jared Loewenstein, Jorge Luis Borges, Latin American literature, literary manuscripts, manuscripts, Maria Laura Bocaz, Nora Benedict by David Whitesell. Bookmark the permalink.